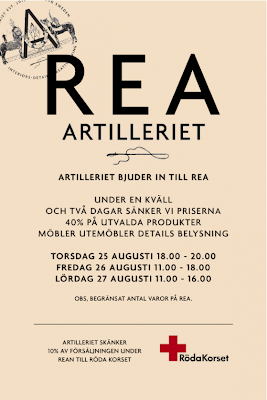 If you live in (or are planning to go to) Gothenburg - don´t miss best interior store Artilleriet´s sale. Love that shop! If you like it follow back! would appreciate the support! Charlotte - thank you! Of course I will have a look at yours too. 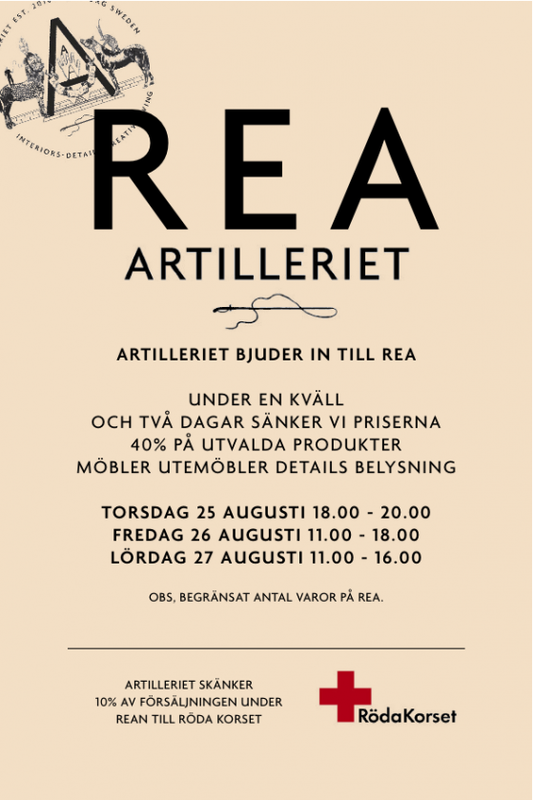 An Ordinary Woman - they do sell stuff online too so please have a look!